Sports events happen all over the world everyday, many international and high profile matches are televised to thousands if not millions of people from all the inhabited continents. On these continents are consumers looking to purchase items, and advertising and marketing is the job, nay science, of getting them to buy your product or service instead of your competitors. How do you do this? : By portraying a professional public image with the correct branding in the correct location. And a great way to always be in the right location is by using the easily transportable printed shade cloth branding by Printed Shadenet Solutions. 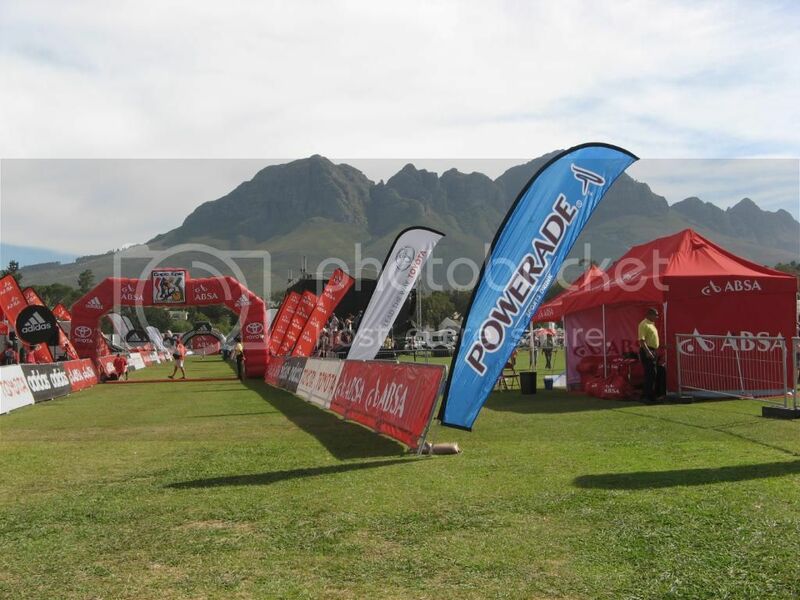 Sports event advertising with printed shade cloth is becoming really popular, so do not miss out. If you go to cricket matches in South Africa you will see a lot of shade cloth with big brand logos on them, dotted around the stadium. The outdoor nature of most sports means you generally need protection from the sun, and instead of erecting expensive roofing structures many venues prefer the more cost effective shade cloth material to protect their patrons. Because your branding is going to be displayed outdoors it needs to be durable, long-lasting and the ink needs to be of a high quality in order for it not to fade or crack. The longer your printed shade cloth lasts, the more times you can use it and the more cost-effective it becomes. HDPE shade cloth is thus the perfect material for any outdoor advertising, being a by-product of petroleum and recyclable, HDPE cloth holds up in inclement weather at both ends of the spectrum - from searing heat to icy cold. If you want to know more about using printed shade cloth branding by Printed Shadenet Solutions then visit their site; the exciting and cost-effective world of shade cloth branding awaits. You will find news, extra info, contact details and examples of previous jobs. Printed Shadenet Solutions have over a decade of experience in the industry and can help you pick the perfect product.